As a Christian Gospel and Christian music has become my main genre. I still listen to other genres. However having Jamaican heritage I still love those riddims and sounds from the Caribbean. Gospel Reggae is nice but so is Gospel Soca. 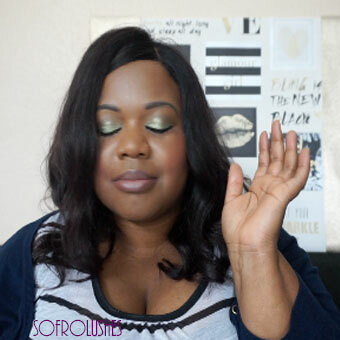 If you like reggae and gospel in general Gospel Soca should be a hit with you too. So lively. 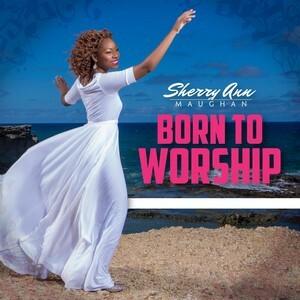 Right now I am so loving the song “Born to Worship” by Sherry Ann Maughan. Thanks to Disciple DJ I discovered this song and bought the mp3 from iTunes. Take a listen and tell me what you think.